When bacterial acids begin to eat away at the structure of a tooth, a cavity develops. If a dentist detects a cavity in its early stages, it can be treated by removing all of the infected tooth material and placing a simple filling. If the tooth decay is allowed to progress, it will damage a greater amount of the natural tooth structure, and may even infect the root canals of the tooth. In these cases, patients require much more aggressive treatment in the form of dental crowns and root canal therapy. At Signature Smiles, Cristin Dowd, DDS and Ken D. Wu, DDS perform restorative dentistry treatments to improve the health of the teeth. If you require treatment for cavities, schedule an appointment at our Woodinville practice. The first step of the cavities treatment process is the removal of any infected, decayed tooth material. Our dentists will use drills, laser technology, and water irrigation to remove damaged tooth material and bacteria from the tooth. This will leave us with an empty space within the tooth that may be restored with composite resin or porcelain materials. Unfortunately, if a cavity infects the root canals, we must perform more extensive treatment to save the tooth. 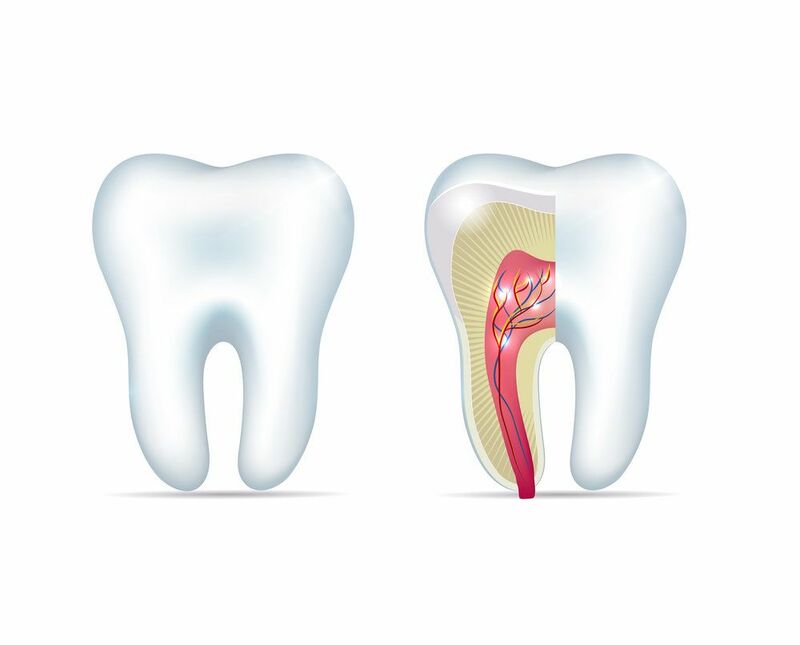 With root canal therapy, we will drill an access hole in the tooth, and then use special dental files to remove decayed debris from the root canals. Then, we will fill the canals with gutta percha, a rubber compound that seals off the root canals. Next, we will close the access hole with a filling, and cap the tooth with a dental crown. Once the bacteria and decayed tooth material have been removed, we can proceed with filling in the cavity and restoring the tooth. Patients have a range of restoration options. The one we recommend will depend on the size and location of the cavity. Tooth-colored fillings: Tooth-colored fillings involve the placement of a durable composite resin material directly into the cavity. We will shape the composite so it completely replaces any lost tooth structure and maintains your bite alignment. This is the most conservative treatment option, and it can be completed in one office visit. Inlays and onlays: Inlays and onlays are porcelain restorations that are custom-made in a dental lab. Both of these options are used to restore the biting surfaces of the back teeth. However, inlays are smaller, only restoring the indented surface, while onlays extend to the cusps of the teeth. Inlays and onlays require two office visits. Dental crowns: Dental crowns are also made of porcelain and fabricated in a lab. However, these restorations completely encase the teeth. They are used when large cavities compromise the strength of the teeth. In the worst-case scenario, we may recommend tooth extraction if the decay is so severe that the tooth can no longer support a restoration. These patients will have to undergo tooth replacement treatment to maintain the appearance, health, and function of the smile.